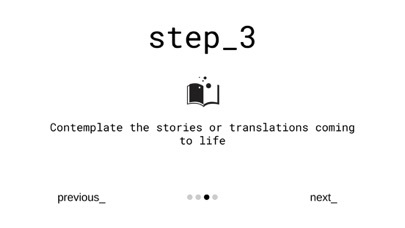 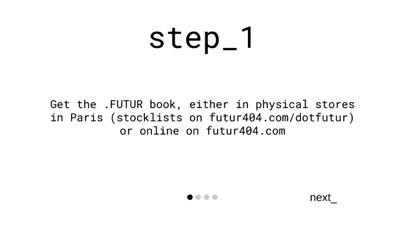 To get the most of your .FUTUR book, download the dotFUTUR app to bring some of the content to life, thanks to Augmented Reality, but not only: you can also use the app to access augmented content to be unveiled throughout the year. 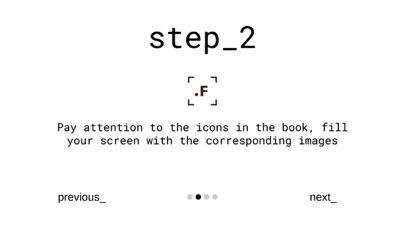 .FUTUR is a hybrid object in between a book and a magazine, merging reflections by fashion researchers from various disciplines with fashion images & a layer of biannual updated AR content. 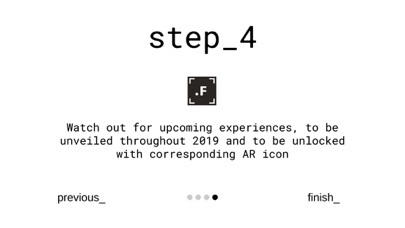 Navigating between the past, present and futures of an ever complex yet inspiring industry, we take fashion as an object of reflection to build more desirable futures. 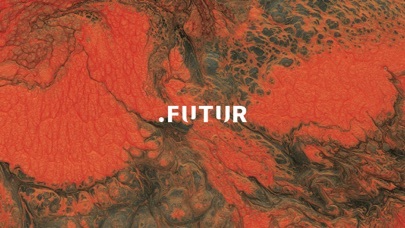 FUTUR404 is a Think Tank exploring the possible futures of fashion through sustainable innovation.